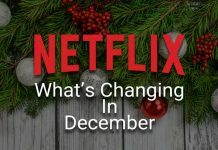 One of the most popular online streaming services on the market, Netflix has become the king of television and movie distribution. Starting as a DVD mailing service in 1997, it has since become the most successful on-demand movie service to date. 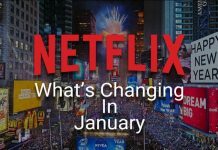 Approaching nearly 100 million subscriber’s world wide, it has kick-started the movement of online streaming as an alternative to cable television. 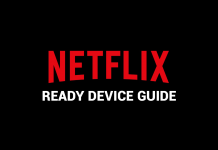 Netflix is the cornerstone service of choice for many cable-cutters, especially as the service continues to develop outstanding original television series and movies, many of which have received critical acclaim. 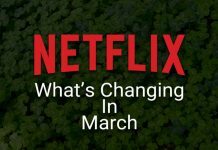 House of Cards, numerous Marvel series, and Orange is the New Black are all massively successful original programs released by Netflix.